The classicism and effervescence of Shantanu Nikhil collection earned them great accolades on international podium since the launch of their brand in 1999. This terrifically creative and entrepreneurial designer duo has created benchmarks in Indian couture industry with their chic, Sauv&eacute;, and classy designs. Shantanu Nikhil dresses are specifically aimed at the young and contemporary urban populace which loves to flaunt its modish styles in conjunction with perfect ethnicity. The urbane styling in Shantanu Nikhil collection showcases sophistication and elegance to the core. Their exposure and experience in global fashion arena has given desired boost to the brand Shantanu &amp; Nikhil. 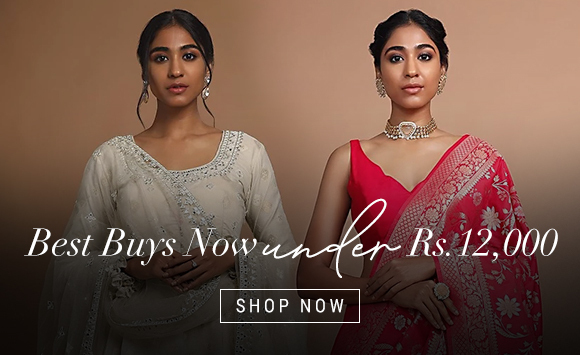 Intricate embroideries on Banarasi silks, sheath silhouettes adorned with laces, flamboyant sarees, and monochromatic Indian shades in flowy Anarkalis, perfectly represent the design aestheticism and fashion receptivity of this well known brand. 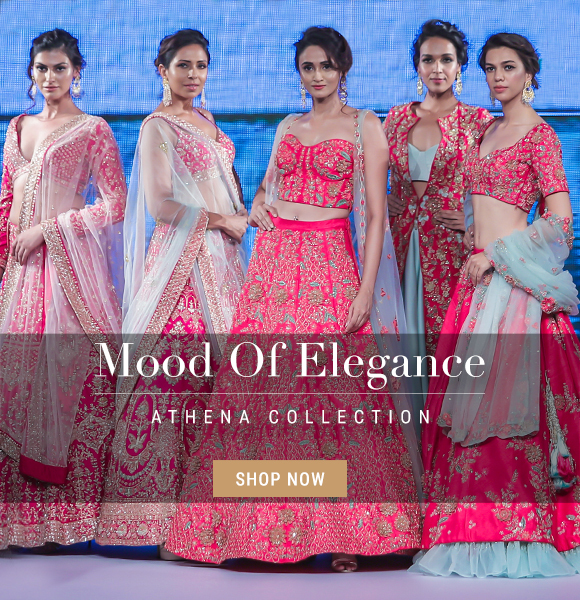 Their dresses celebrate the vintage style of Indian dressing in m&eacute;lange with western couture and cuts.Shantanu Nikhil collection displays their ability to play with colors. Whether it is the chromes creating mesmerizing effect or ethereal feel created by whites, they fully understand what suits the typical Indian skin without failing to impress. The wide range of Shantanu Nikhil dresses recently showcased exhibited exactly the same.Designs inspired from traditional and regional Indian customs were thoughtfully amalgamated with contemporary finesse in their latest collection. The innovation shown in ethnic dresses by this duo was worth earning kudos with styles like leather applique and mini sarees draped over contrast leggings which were sure eye grabbers. Beautiful use of lustrous silk in varied colors; shimmering nets with intricate Indian hand works; gathers and layers in classy subtle silhouettes merges western cocktail wear with Indian ensembles with style.This vivacious and stunning collection of Shantanu Nikhil dresses is showcased in full glory on Kalkifashion from where you can also pick your fashion statement inspired from their collection.